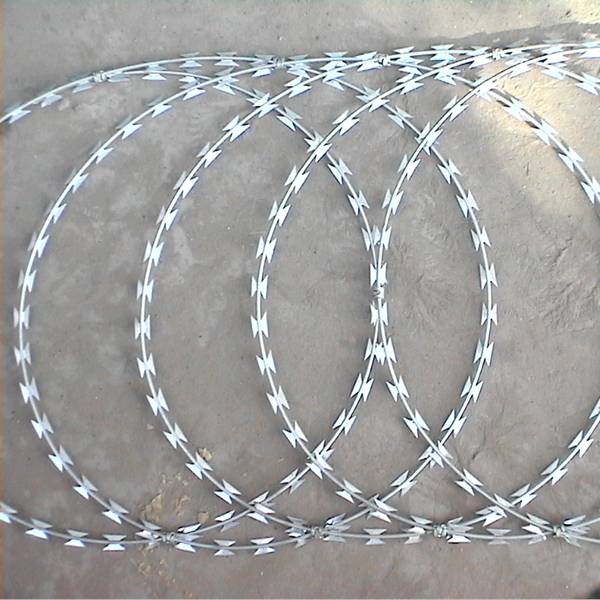 Concertina razor wire is composed by blade and core wire , The blade is punched by machine ,then encircle core wire . 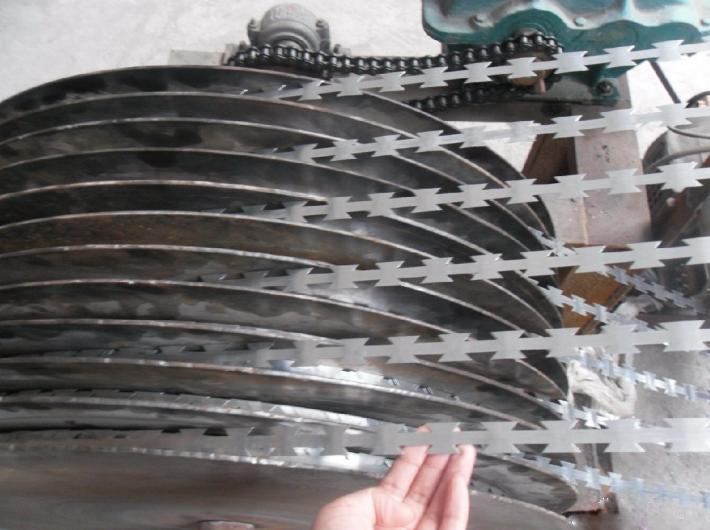 Material : hot-dipped galvanized , PVC coated , stainless steel 304, stainless steel 316, stainless steel 430 . Welcome Every customer to visit our factory , Sincerely hope we can cooperate with you . 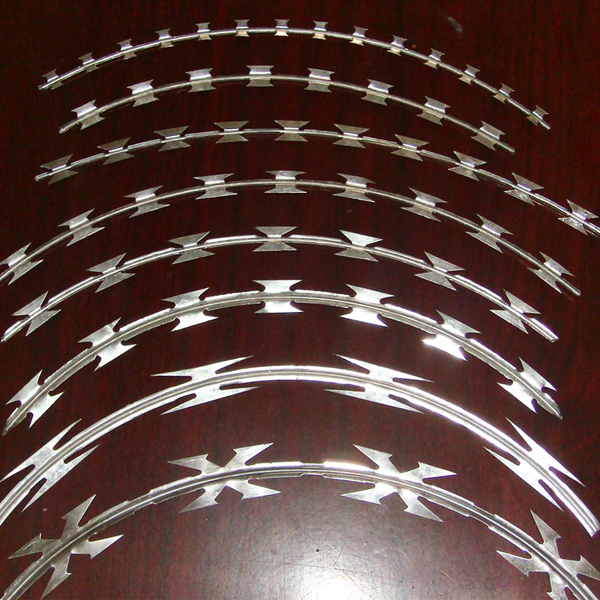 Razor Barbed Wire is called concertina razor wire , concertina razor wire It is Our patent products . 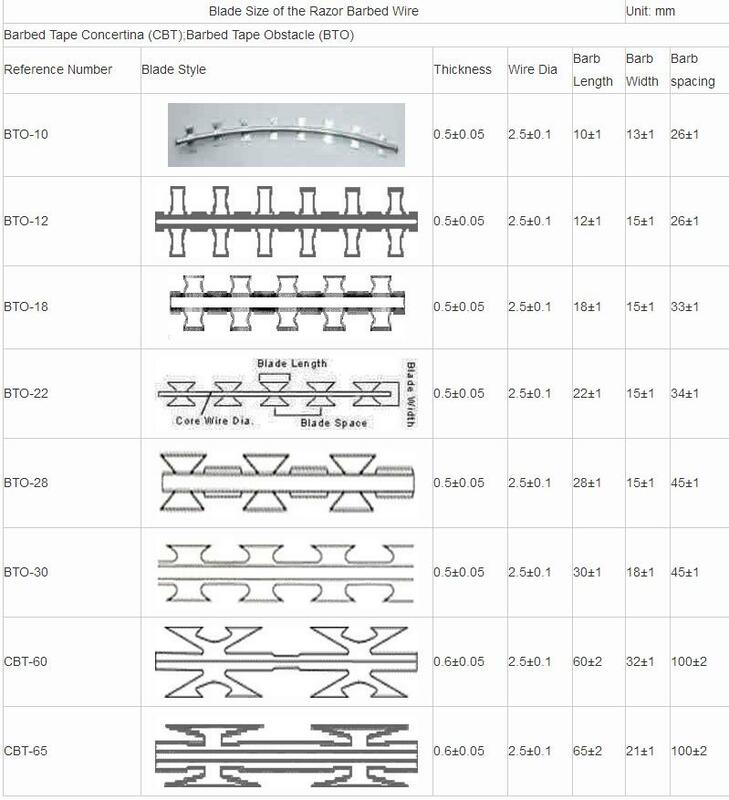 we produce all kinds of size, Attached specification list for your reference . 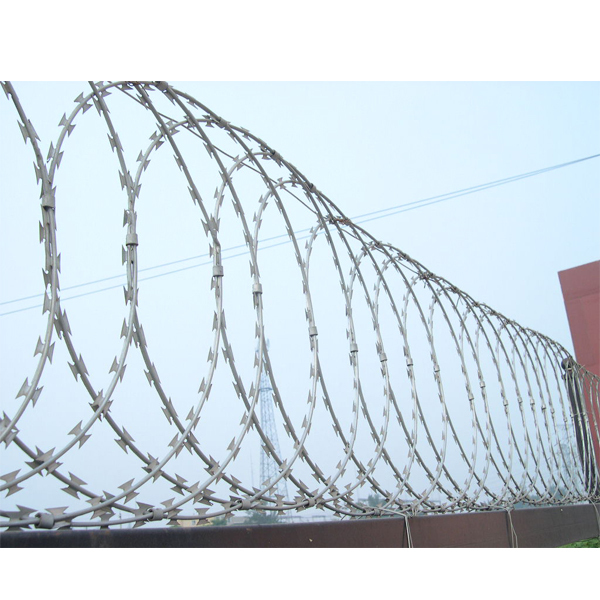 Razor Barbed Wire is a kind of modern security fencing materials fabricated with razor-sharp steel blade and high-tensile wire. Barbed Tape can be installed to achieve the result of frightening and stopping to the aggressive perimeter intruders, with piecing and cutting razor blades mounted at the top of the wall, also the special designs making climbing and touching extremely difficult. 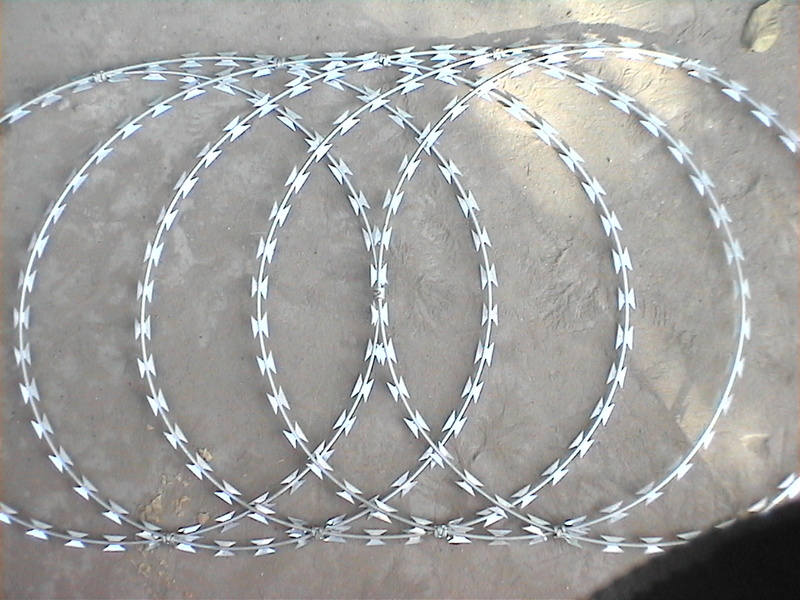 The wire and strip are galvanized to make the Razor Barbed Wire anti-corrosion. 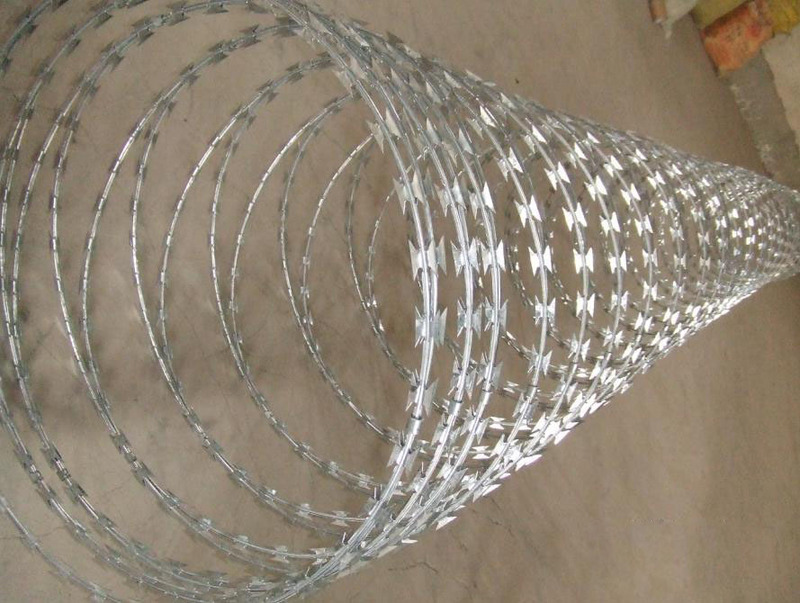 Looking for ideal Razor Wire Manufacturer & supplier ? We have a wide selection at great prices to help you get creative. 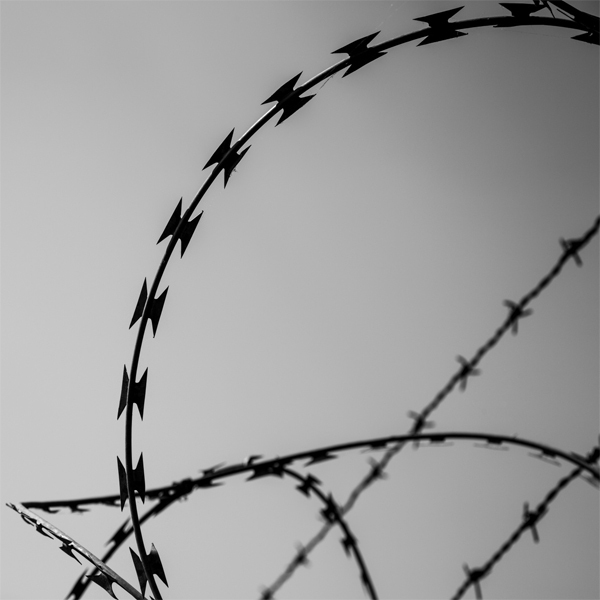 All the Concertina Razor Wire are quality guaranteed. 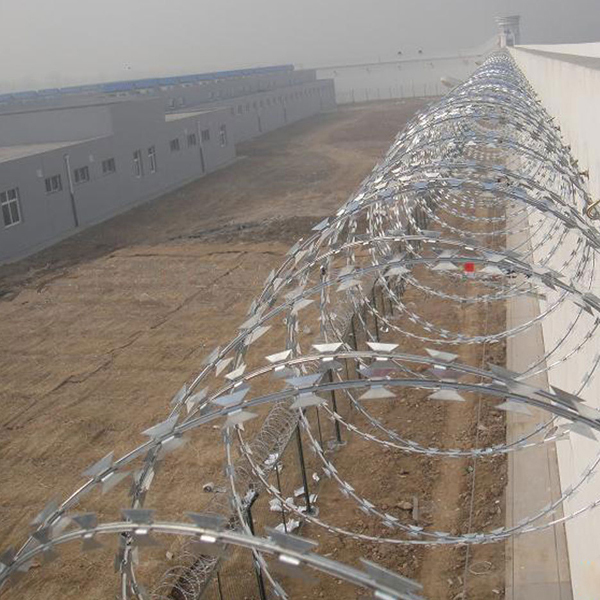 We are China Origin Factory of Competitive Concertina Razor Wire. If you have any question, please feel free to contact us.